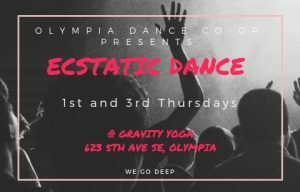 Our Mission: To provide opportunities for safe, accessible, and deep expression through dance to the Olympia community. Enjoy 30-minute pipe organ concerts during Holy Week. Concerts presented by local organists.